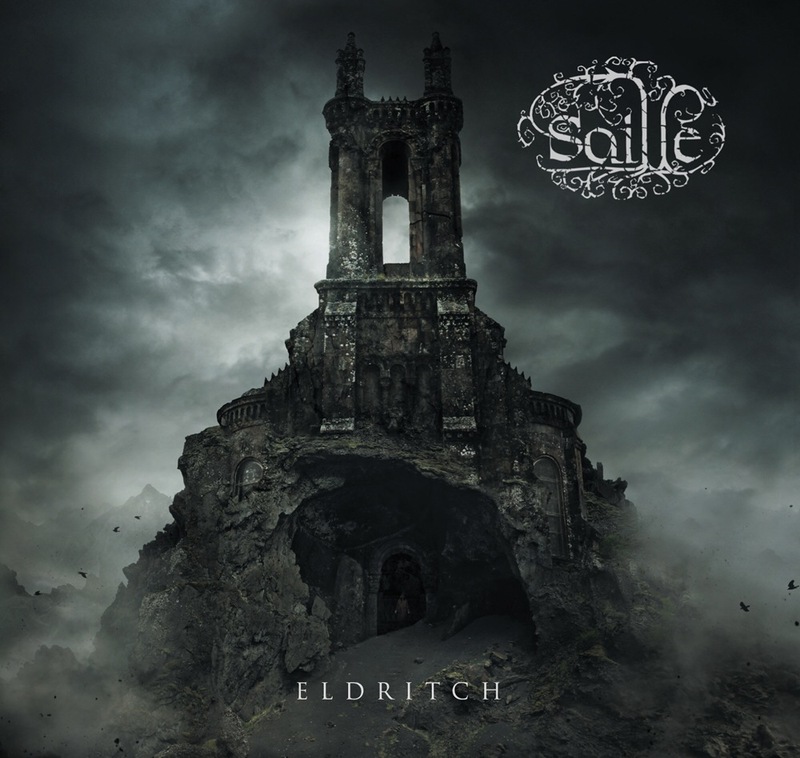 With the release of their new album ‘Eldritch’ imminent, epic black metallers Saille have unleashed a brand new song and lyric video, ‘Eater Of Worlds’. Based on the classic horror novel ‘It’, by American author Stephen King, ‘Eater Of Worlds’ is probably the most dynamic song on the forthcoming album. It’s also very diverse, but all the while flowing effortlessly through a myriad of textures for which the Belgian’s are renowned for. ‘Eldritch’ is out on 10th November via Code666 Records.